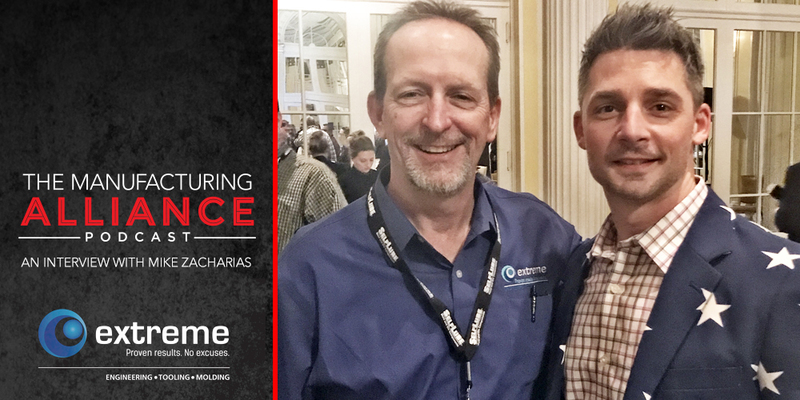 While we were at the AMBA Conference we met up with Mike Zacharias the President of Extreme Tool & Engineering located in Wakefield MI. When you speak to people about Mike they all say the same thing, that he is an awesome guy, with a great belief structure who really gets it. I would have to say after spending over an hour talking with him that I agree 100%. We covered a ton of topics including the importance of corporate culture, the current state of the entrepreneurial spirit, the importance of preventative maintenance and so much more. So enjoy the show. Think you and your shop have what it takes to be the next Leadtime Leader? Click here to learn more and apply. 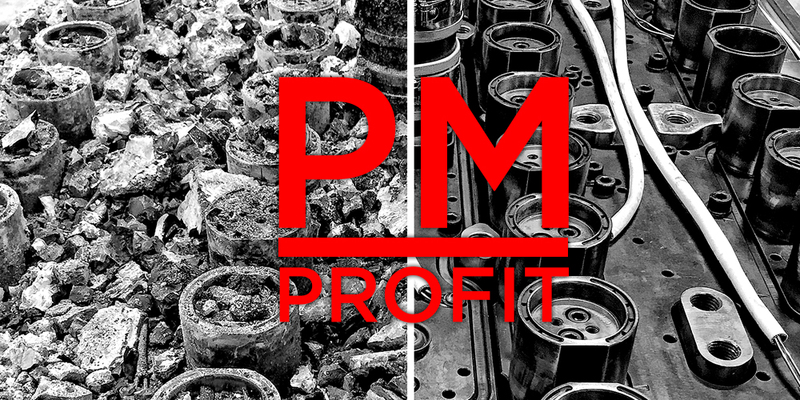 Click to read the article referenced in the show about the importance of preventative maintenance for the health of your tooling and the profit in the bank.